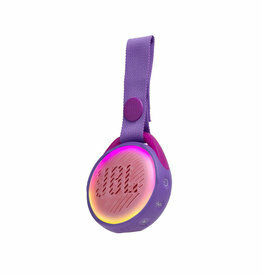 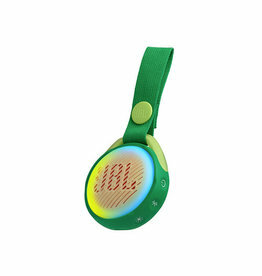 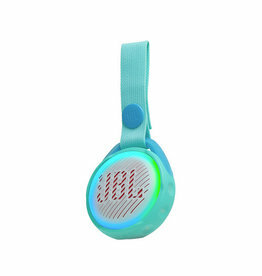 Kids can party like a Popstar with the JBL JR POP Bluetooth speaker. 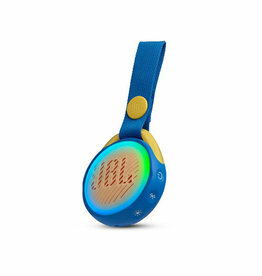 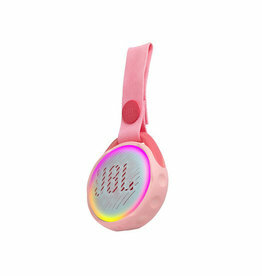 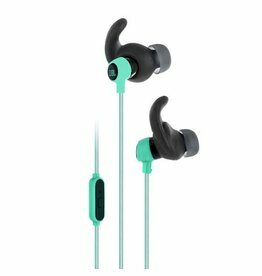 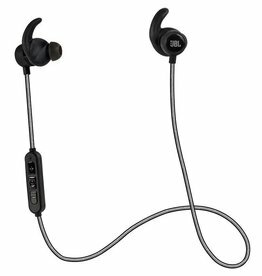 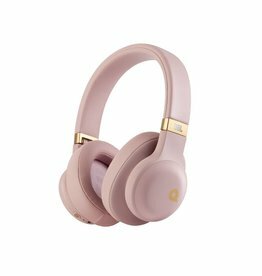 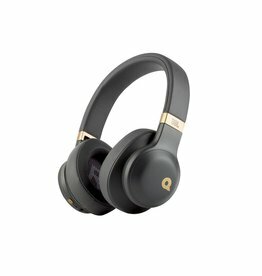 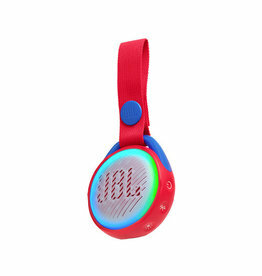 Parents don’t need to worry because it is built with durable materials and is even fully waterproof. 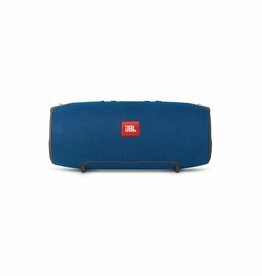 The JBL Charge 4 portable Bluetooth speaker with full-spectrum, powerful sound and a built-in power bank to charge your devices. 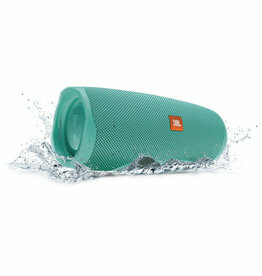 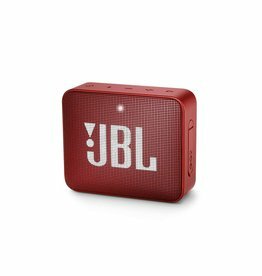 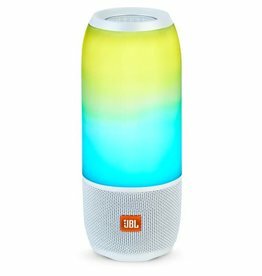 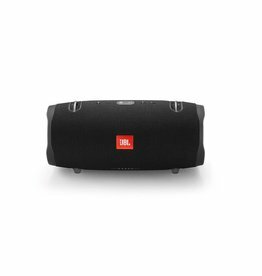 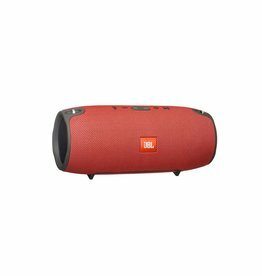 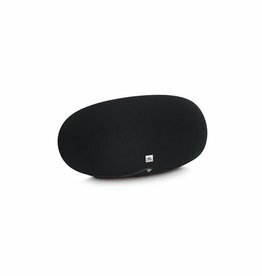 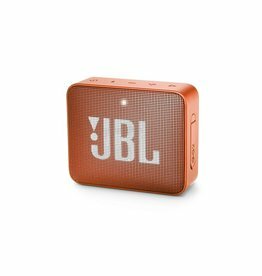 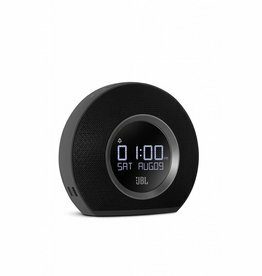 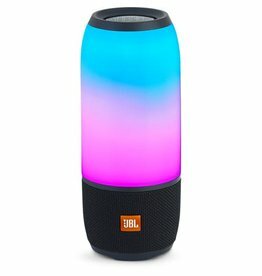 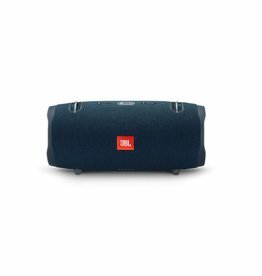 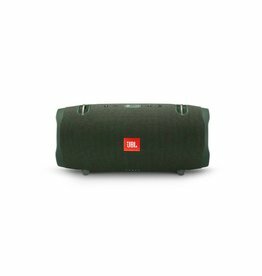 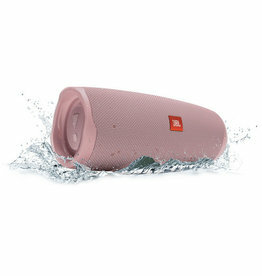 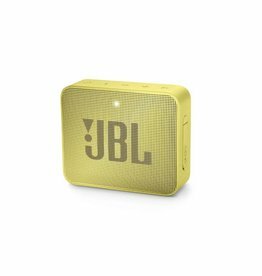 Whether you're at the beach or the pool, you can enjoy your favorite summertime tunes with the Midnight GO 2 Portable Wireless Speaker from JBL.